Yes. 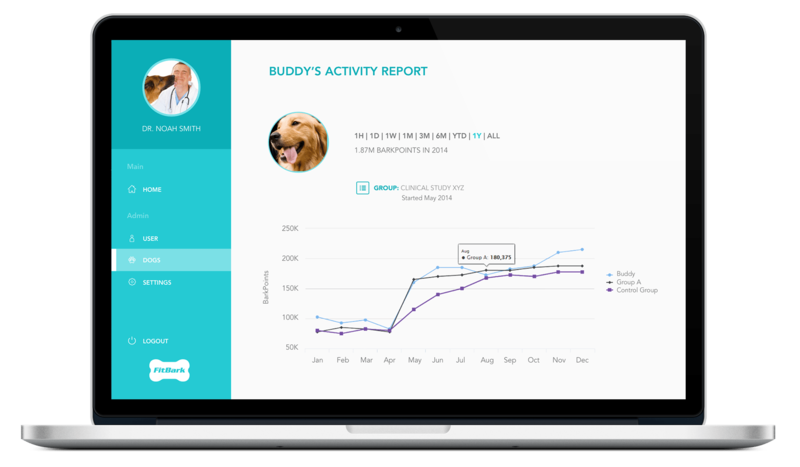 You can be an owner, follower or veterinarian of as many dogs as you like. 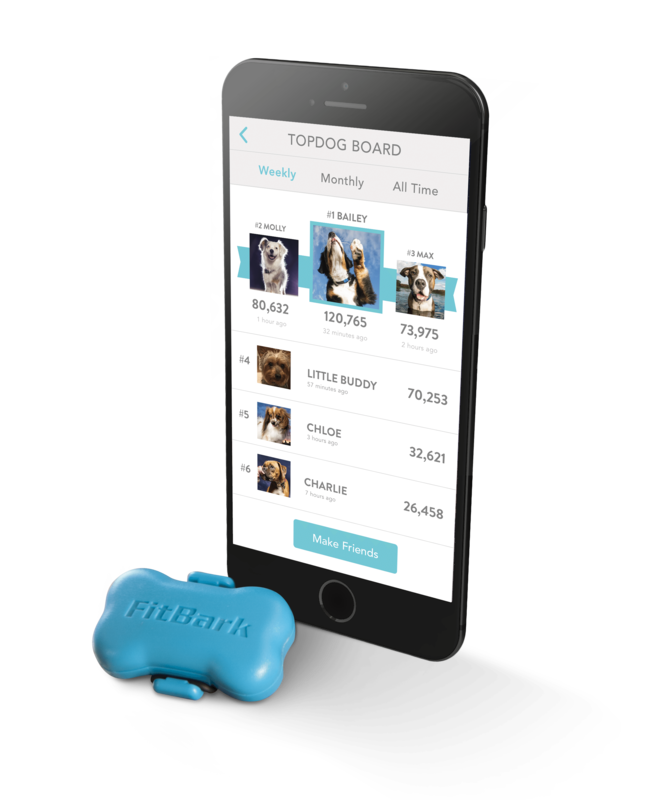 You will find all the dogs you’re associated with in your Home Pack and the TopDog Board in the FitBark mobile app. 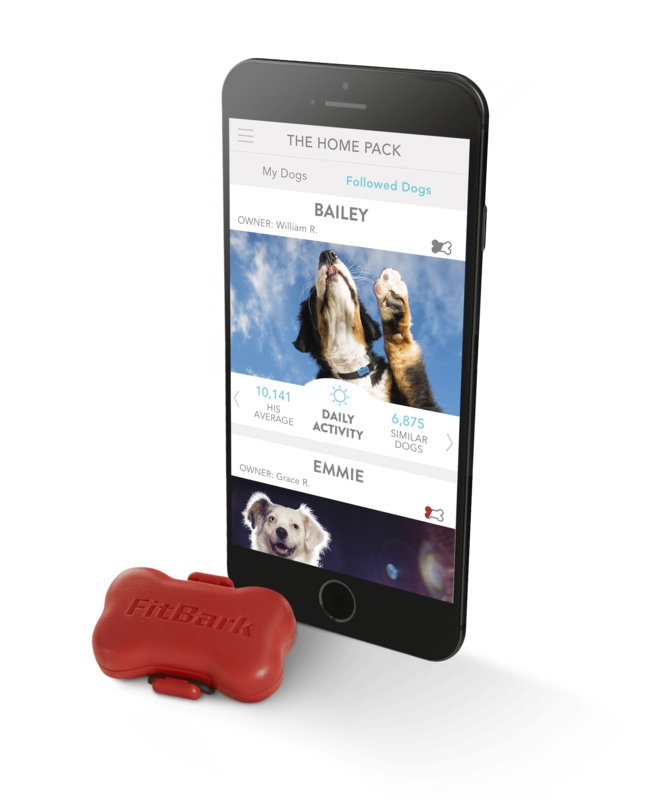 If you’d like to visualize and chart data from multiple dogs simultaneously, or even create custom groups of dogs, check out the FitBark Web Dashboard.